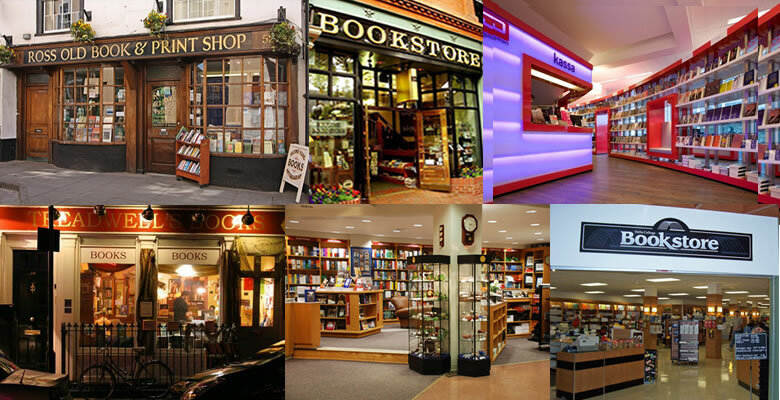 Local Bookstores can now offer their local customers books at 20% or less of the normal full 100% retail selling prices - there's even the delivery deals that can be included with the book sales. Being a brick and mortar store there's the opportunity to use the Pay It Forward service to get cash directly to the cash register. Local Bookstores can also buy supplies on the Seller's Trade Exchange Market from publishers or wholesalers at 20% of the normal prices, if the wholesaler used the Platform's services. Either way there are numerous ways for all sellers to reduce operating costs other than buying book supplies and selling to local customers once they are part of the Scalable Global Economy. Local businesses have a new Digital Sales Division that will take over the unpredictability of marketing for their business and give it set targets and accountability. It will provide the opening to the local economy where strategies and participation in local and global productivity will give businesses the additional income streams.